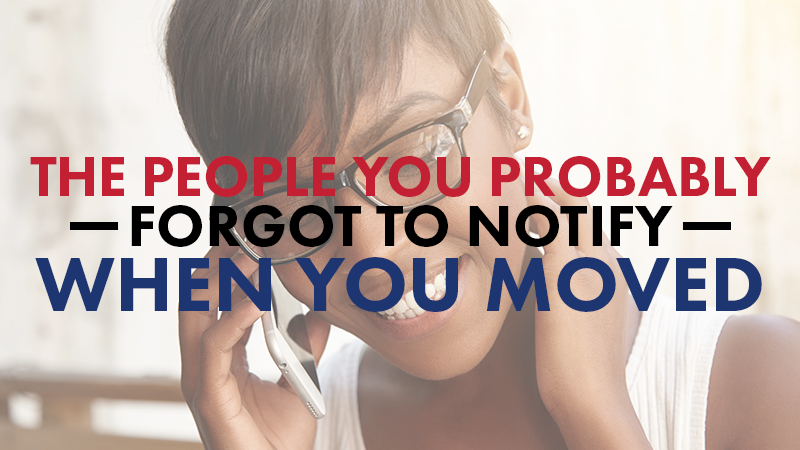 Moving can be a hectic, stressful time in your life, so it’s likely that you forgot to notify a few people about your new address. 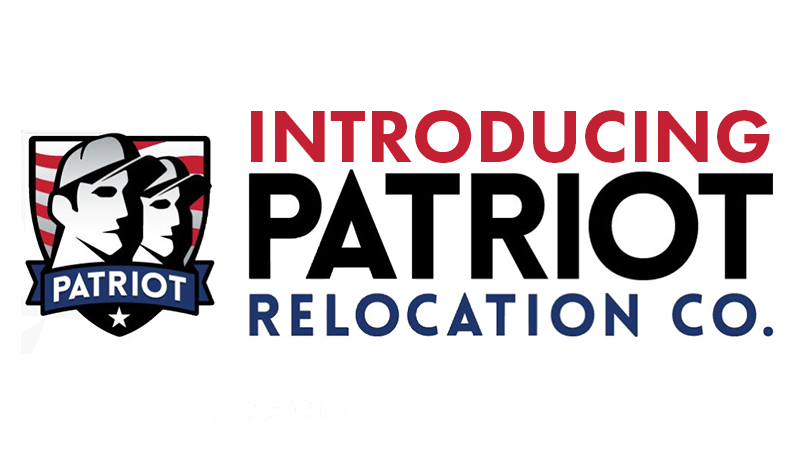 To help you out, we’ve put together this handy list of everyone you need to pass along your new location to. Austin is a vibrant city with so much to do for residents and visitors alike. 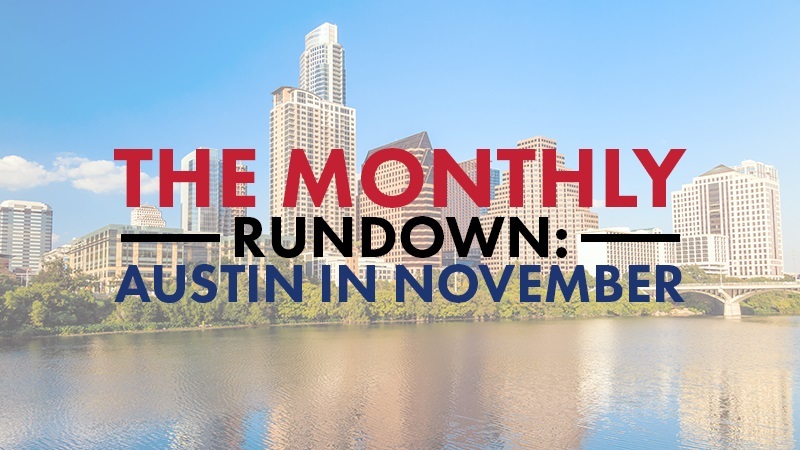 Here’s a look at what’s happening in Austin over the next month.